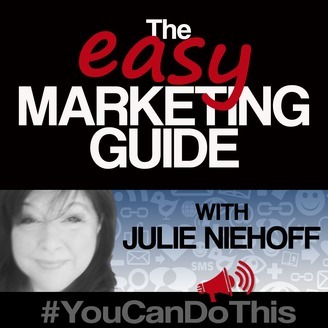 Celebrated speaker, author and SMB marketing leader Julie Niehoff offers real world advice for small businesses, franchise and nonprofit organizations in this conversational, informative, entertaining and on occasion irreverent show. Program inspirational success stories, influencer interviews, helpful tips and strategies and all the latest on new technology - but in terms anyone can understand. The companion website provides free downloads with every episode. 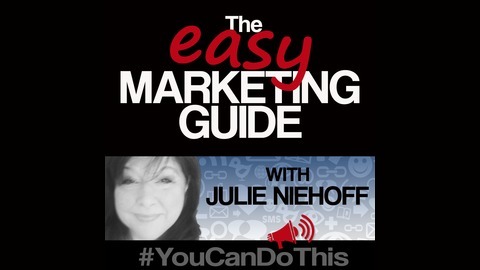 This is an uplifting, empowering program for anyone managing marketing, operations, outreach, volunteer and board recruiting, customer engagement, sales, pr, event marketing, blogging, email, social media and more. #YouCanDoThis. Leadership & Local Business: What's the Real Impact?